1. It's a ROM we want to run. 3. 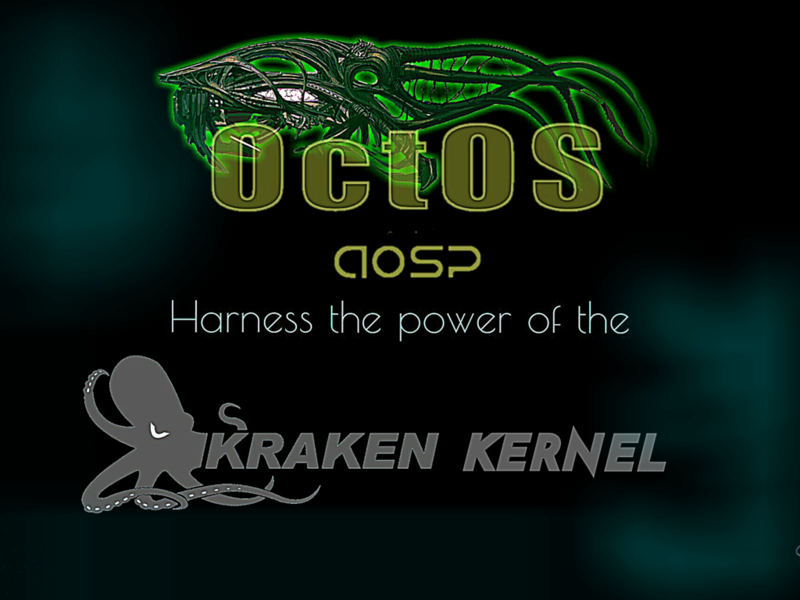 AOSP = Android Open Source Project feel and User-Customization together in harmony. 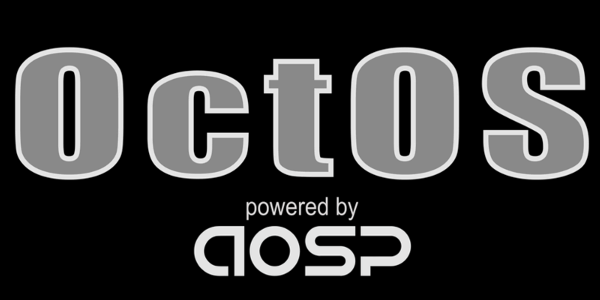 Team OctOS has been around for awhile, and the last version available for jflteatt was a N Mr2. That was around 04-13-2017. 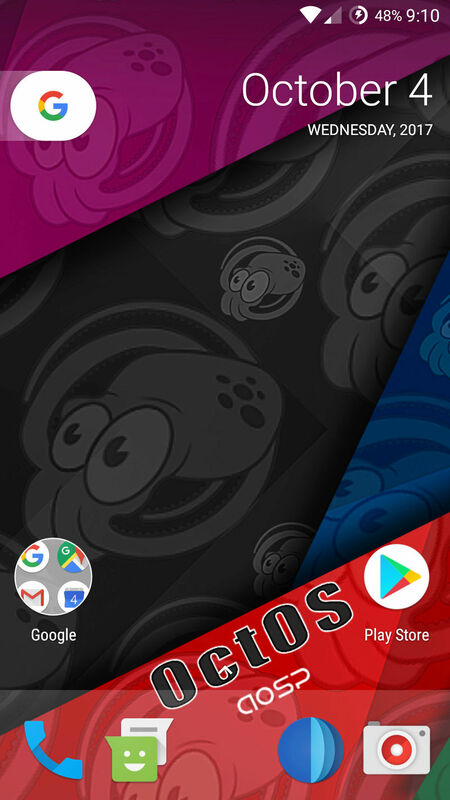 Now this is the newest OctOS Nougat ROM you can find. It comes with Pixel Launcher, and the Google Now Launcher. 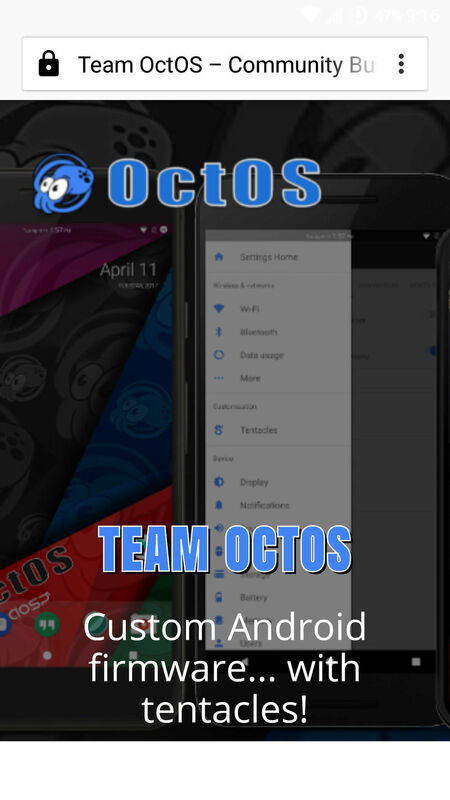 I compiled this new Team OctOS Custom ROM using Linux Mint 18.1 Serena. 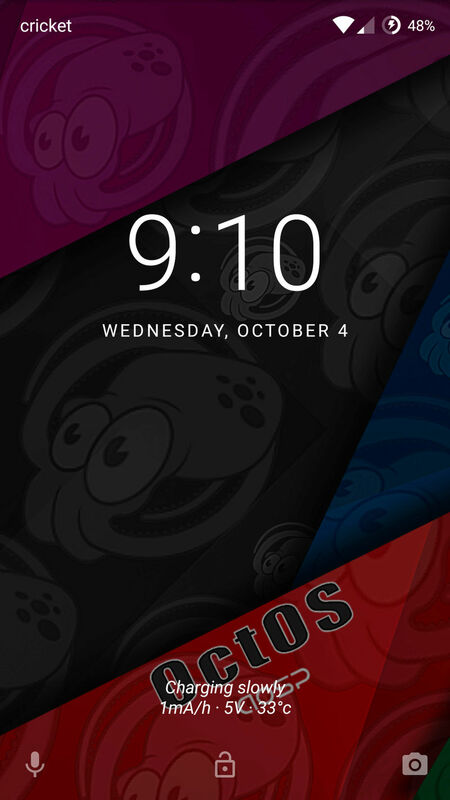 This OctOS ROM for SGH-I337Z the AT&T/Cricket variant of Samsung Galaxy S4's also has Customizations called (Tentacles). 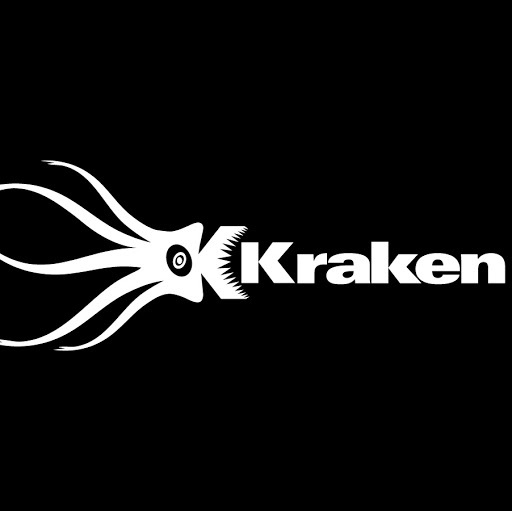 please make sure to check the all settings to find the (Tentacles) sections, and other dev options if you go to settings/about phone/build number and click it 7 times very fast. Make sure to have a known to be working back-up for the device stored onto the sd card first before you begin installing any new ROMS. I Can NOT be held responsible for any issues if they do come up because you are the only person making changes to the device. So, please make a back-up. Use TWRP to Format the Data on the device, and then go to Advanced Wipe to wipe the Dalvik Cache, System, Data, Internal Storage if you want to delete that section, Cache. DO NOT WIPE THE SD CARD, AND DO NOT WIPE THE USB-OTG. Then go back to Install, pick the ROM you want to Flash, and also pick the gapps version for android 7.1.2_r29. When you see any messages about installing SU or ROOT at Boot up you must select NO. Like if You see your device does not appear to be rooted. Install SuperSU now? This will ROOT your device = YOU MUST SELECT NO. DO NOT INSTALL. 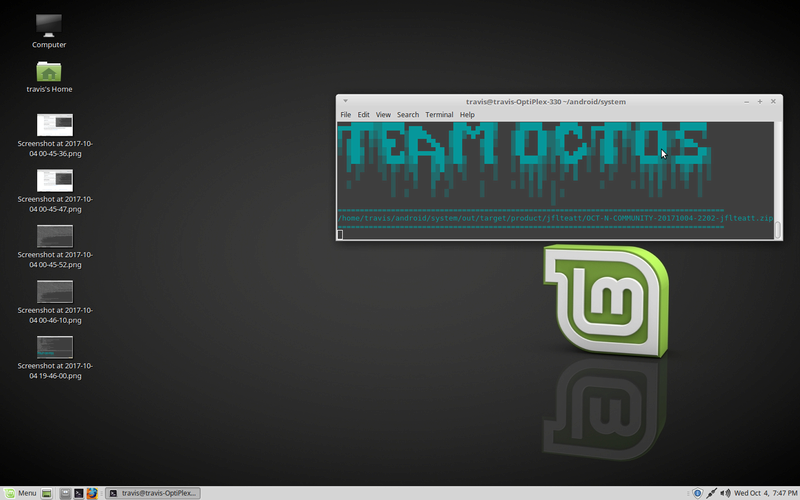 First boot takes several minutes, and then after the first boot the device will boot much much faster. 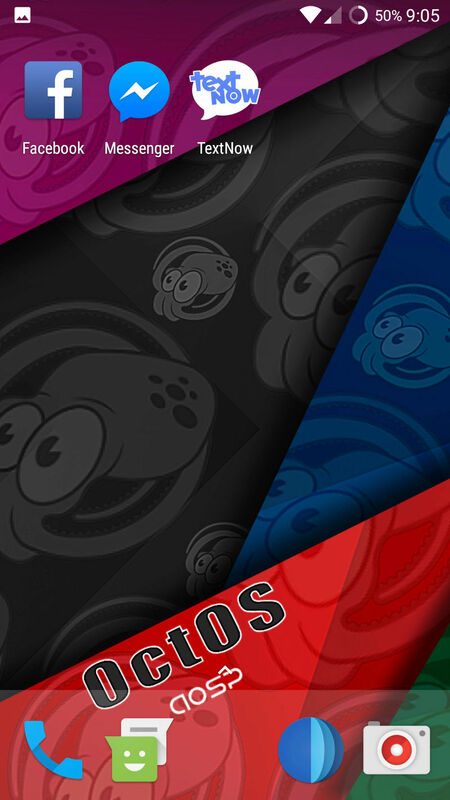 If you need any assistance with my ROMS please just post a reply comment, or send me a personal message. travisbrooks2011@gmail.com , also on Facebook = https://www.facebook.com/Travicom, Twitter = https://twitter.com/Travicom2011, and Google+ = Travis Brooks = https://plus.google.com/u/0/114014528047378728520 . Just search for the gapps on google, it's there. Or hint you might find it on this website too.